It takes only a few minutes to grab a guaranteed parking spot near San Francisco International Airport. Select your parking arrival and return dates to begin your search. We'll display a list of SFO parking lots. As the primary transpacific gateway for United Airlines, San Francisco International Airport (SFO) is one of the largest in the United States, serving close to 58 million passengers per year. Located 13 miles south of downtown San Francisco, the airport has an international terminal and three domestic terminals housing seven concourses and 115 gates. Make sure to secure your San Francisco Airport parking spot in advance for the best travel experience. This will save you time from looking for a space and you will save money as well. SFO provides a number of options with short term and long term airport parking rates. The Domestic/Hourly and the two International/Hourly Garages are a walking distance from the terminals and cost $2 per 15 minutes, up to a maximum of $36 per 24 hours. Located further away, Long Term DD Surface Lot and covered DD Garage offers free shuttle service to the terminals and costs $2 per 15 minutes, up to $25 per day. Valet service is also available for $45 per 24 hours. If you're picking up a passenger, you have the option of waiting for free at the Cell Phone Waiting Lot. Vehicles may not be left unattended at this lot. 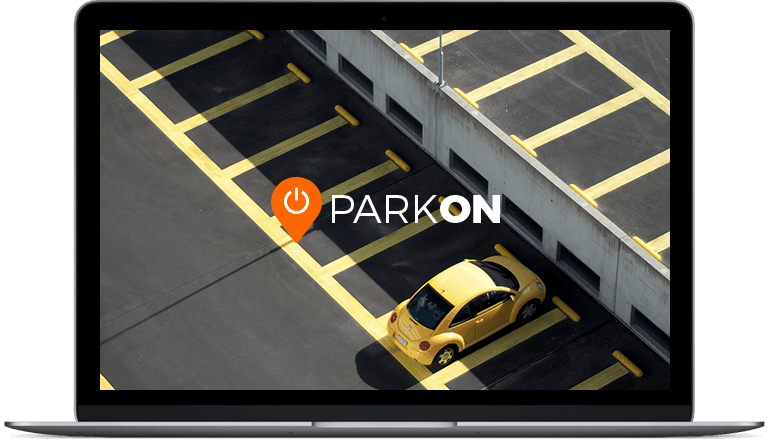 ParkON has partnered with off-airport parking providers to find you the cheapest and best SFO Airport parking. Our partners include SkyPark, Burlingame, Crowne Plaza SFO, Aloft San Francisco, and more. There are valet service, short-term, long-term, indoor, and outdoor airport parking options at cheaper rates. All providers offer free shuttle service to and from the terminals. You may compare lots, read reviews, and find the parking lots on the map before reserving. If your travel plans change, you may cancel for free up to 24 hours before the start of your reservation. They're guaranteed for SFO Parking!